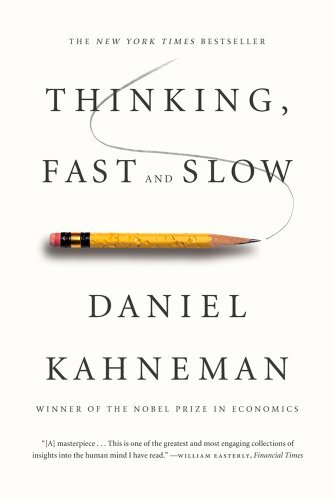 Thinking, Fast and Slow Daniel Kahneman Best Price: $2.87 Buy New $6.10 (as of 07:35 EDT - Details) Whichever historical echo turns out to be loudest as the Great Monetary Inflation of 2011-18 enters its late dangerous phase. Whether we’re looking at 1927-9, 1930-3, or 1937-8, the story will seem obvious in retrospect, at least according to skilled narrators. There may be competing narratives about these events — even decades into the future, just as there still are today about each of the above mentioned episodes. Even today, the Austrian School, the Keynesians, and the monetarists, all tell very different historical narratives and the weight of evidence has not knocked out any of these competitors in the popular imagination. In 1937 there had been barely three years of economic expansion. Credit bubbles and investment spending bubbles (mal-investment) were hardly to be seen. And the monetary inflation in the US was independent and very different from monetary conditions in Europe, where in fact the parallel economic downturn was very mild if even present. And of course the re-bound had much to do with military re-armament. 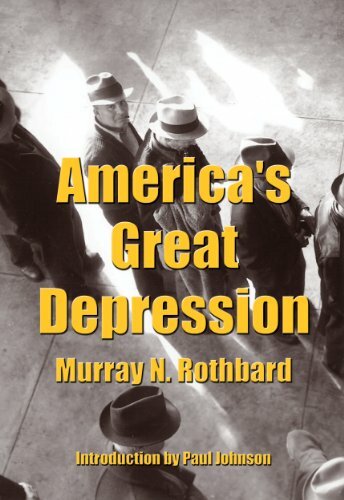 Americau2019s Great De... Murray N. Rothbard, Pa... Check Amazon for Pricing.